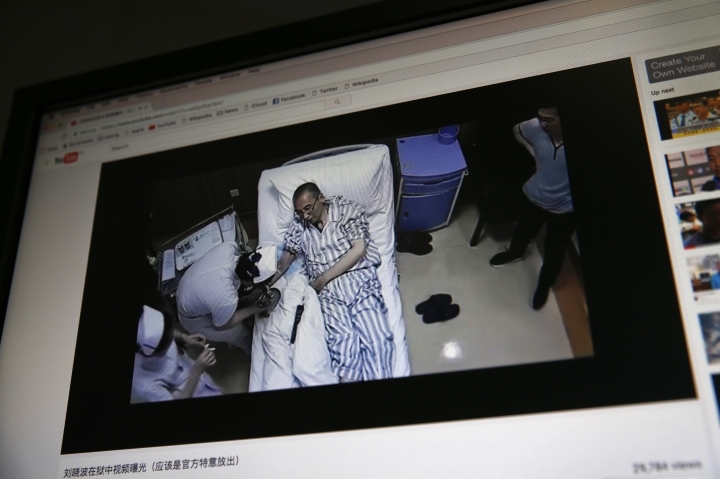 The German Embassy in Beijing has expressed deep concern over leaked audio and video surveillance recordings of a visit by a German specialist to imprisoned Chinese Nobel Peace Prize laureate Liu Xiaobo at a Chinese hospital. Though the statement did not specify the content of the recordings, one such video circulating Monday on YouTube appears to show German expert Markus W. Buechler of Heidelberg University telling Liu's wife that Chinese doctors were doing their utmost to help Liu. The embassy said Monday the recordings were made against the wishes of the German side and leaked to some Chinese state media. The embassy said "it seems that security organs are steering the process, not medical experts," and that such actions undermine trust in the authorities dealing with Liu. 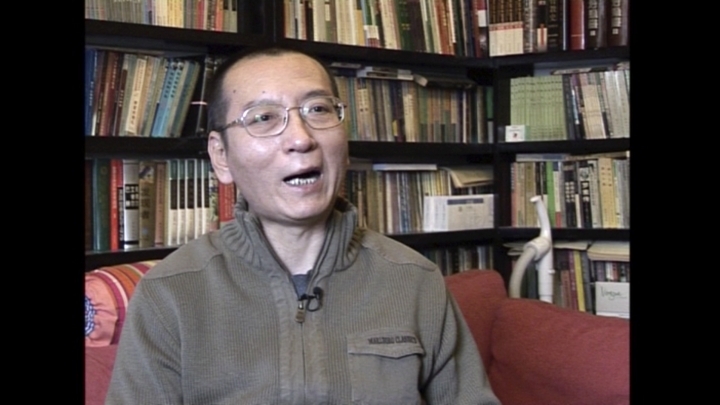 The hospital treating China's best-known political prisoner said Monday his condition is now critical. The German government says Chancellor Angela Merkel hopes for a "signal of humanity" toward imprisoned Chinese Nobel Peace laureate Liu Xiaobo and his family, which hopes he will be allowed to receive treatment for advanced liver cancer abroad. Chinese President Xi Jinping visited Berlin last week and attended the Group of 20 summit in Hamburg. Asked whether the chancellor discussed with Xi the family's wish for Liu to be treated in another country, Merkel spokesman Steffen Seibert said Monday he wouldn't comment on confidential conversations. 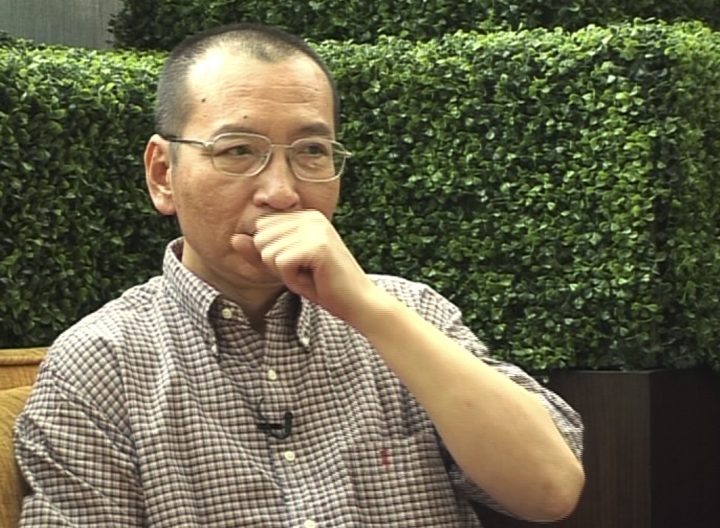 But he told reporters in Berlin, "I can assure you that this tragic case of Liu Xiaobo is a great concern of the chancellor, and that she would like a signal of humanity for Liu Xiaobo and his family." A German doctor visited Liu at a hospital on Saturday. Seibert said the latest report of Liu's worsening health is depressing.